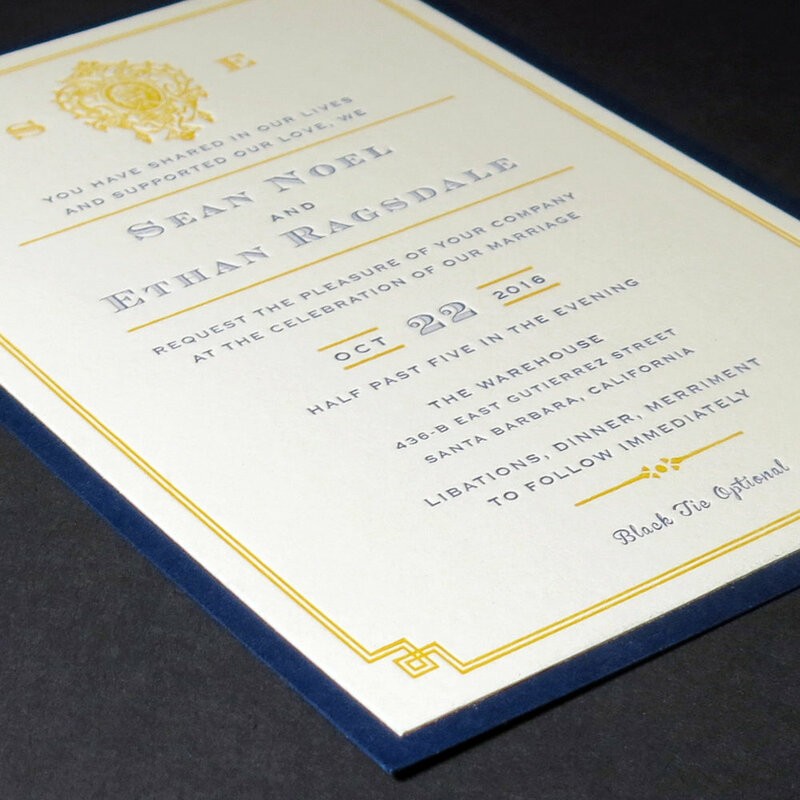 Letterpress Invitations create a sense of anticipation and happiness about any event. 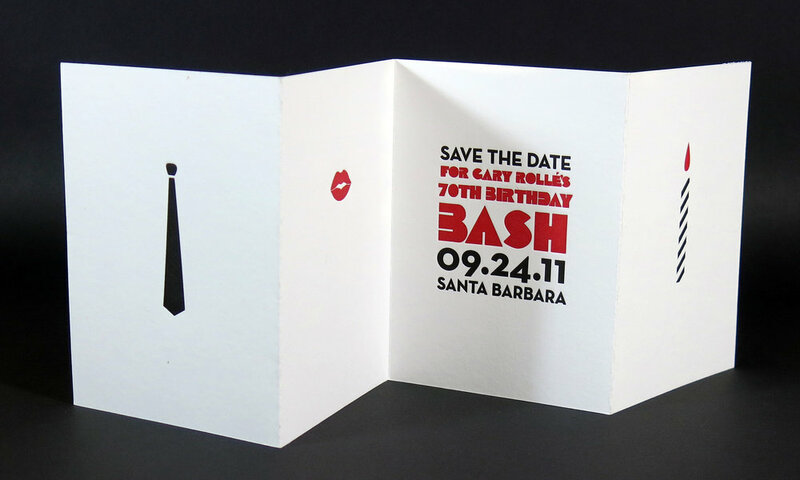 Lumino Press specializes in printing custom letterpress invitations for weddings, birthdays and special events. 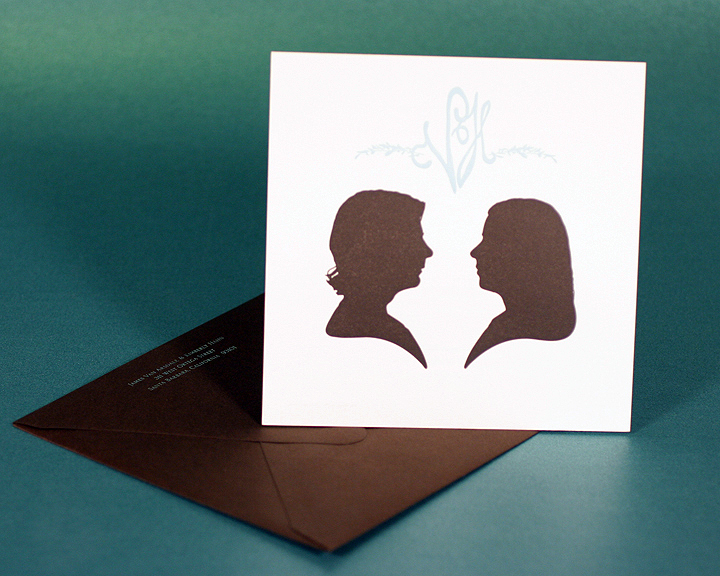 Each invitation we produce is a bespoke creation - designed to reflect your unique ideas and personality. We offer full design services. We also like to collaborate with other designers. We have a wide range of typefaces, both contemporary and traditional. 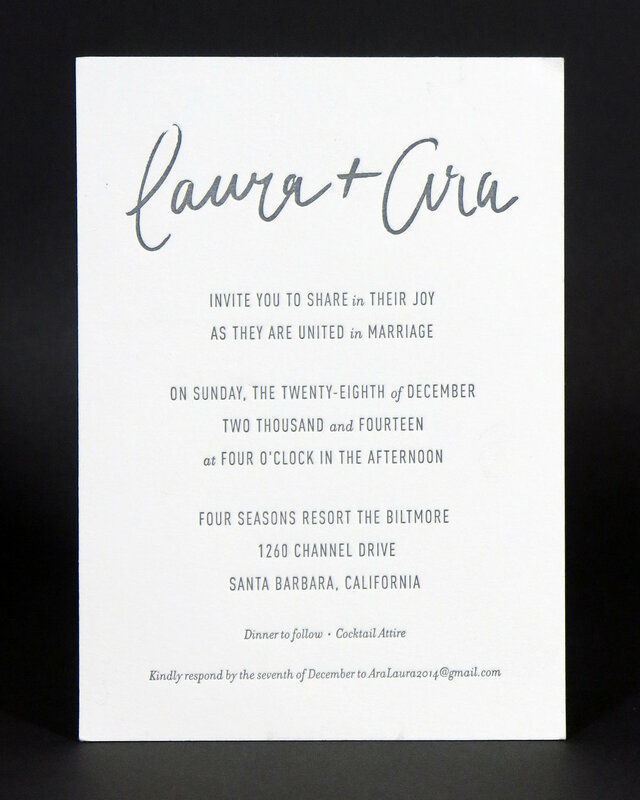 Our designs feature both fine typography and striking graphics. 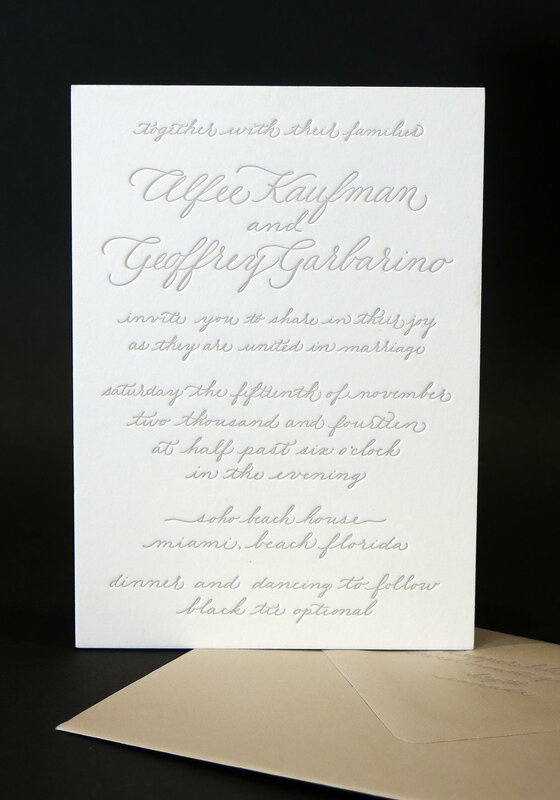 Specialized professional printing services such as metallic foil stamping, die cutting, debossing are available. 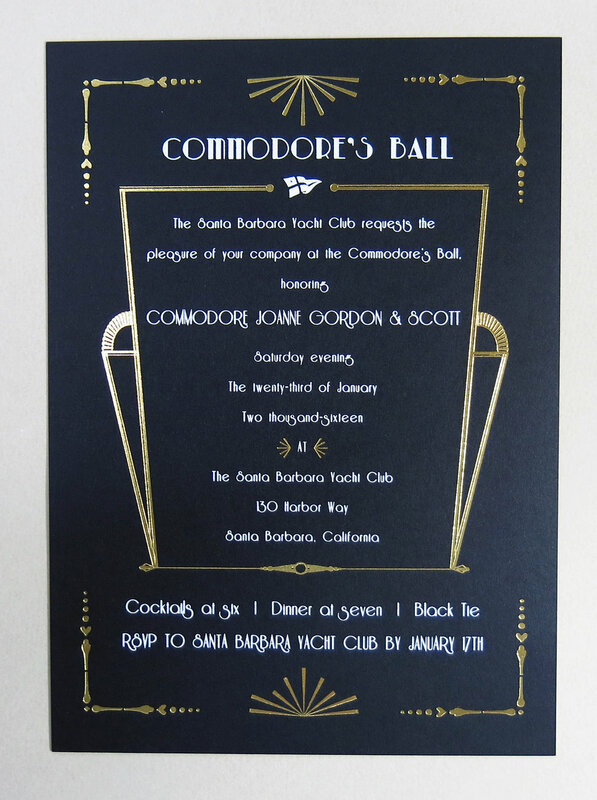 We can, when called upon, produce complex invitation packages featuring a wide array of special graphics techniques and hand assembly — to create impressive, superior statements for certain events. We also offer quality affordable digital printing in-house. 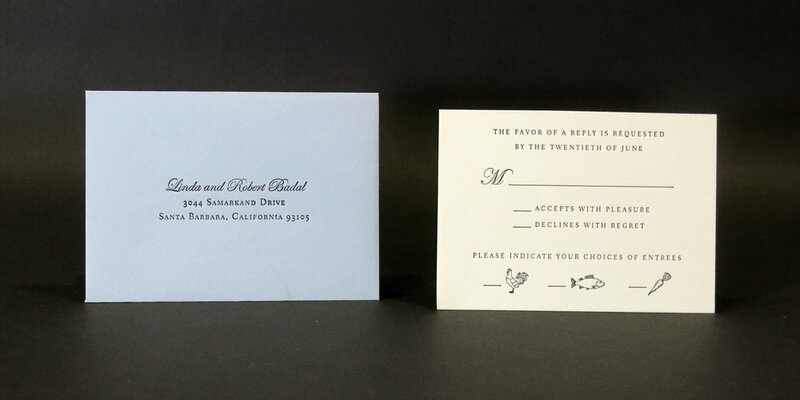 Digital printing can often harmonize with letterpress in the same package. 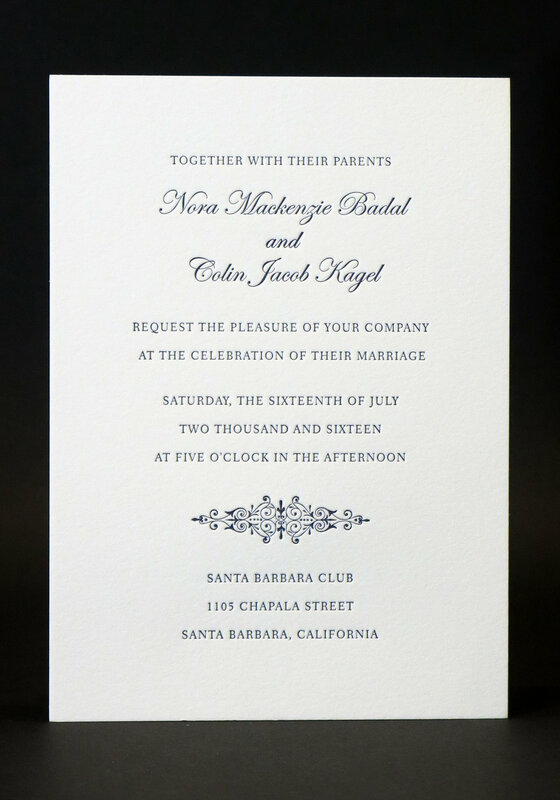 We use archival and fine art paper for our invitations; including papers by Crane's, Fabriano, Rives, Somerset, Savoy and Gmund. Also imported and domestic handmade papers. 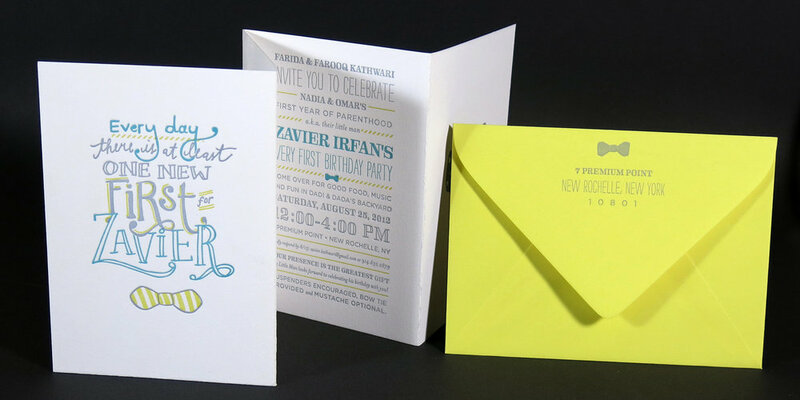 Some examples of invitations printed at Lumino Press are shown here. Please come by our studio to see and feel samples in person.